Mitsubishi is creating 400 new jobs, with vacancies available at its showrooms, technical and head office. Sales at the company are up 32 per cent on last year and up 197 per cent in July, according to SMMT figures, which has resulted in a new UK recruitment drive. 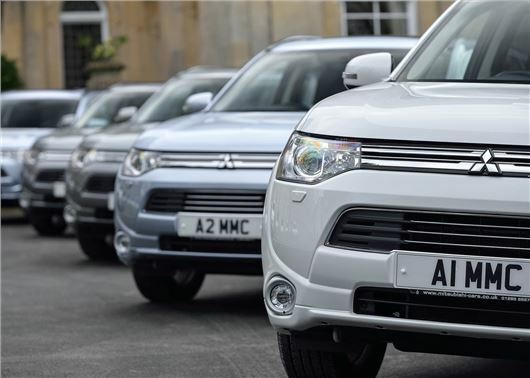 Mitsubishi Motors in the UK employs 200 staff at its head office in Cirencester and a further 60 at its vehicle import handling facility at the Royal Portbury docks, Bristol. The business supports the employment of around 2000 staff at UK dealerships and service centres.